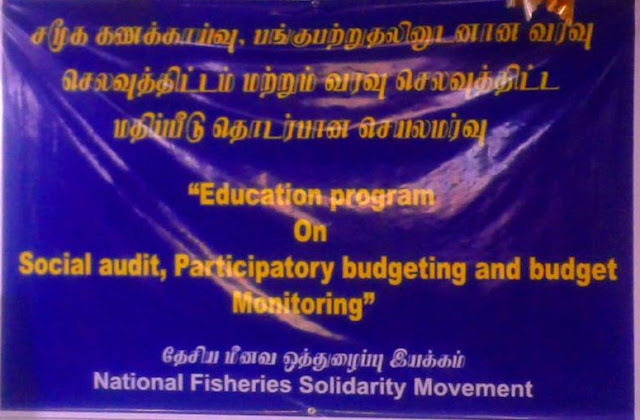 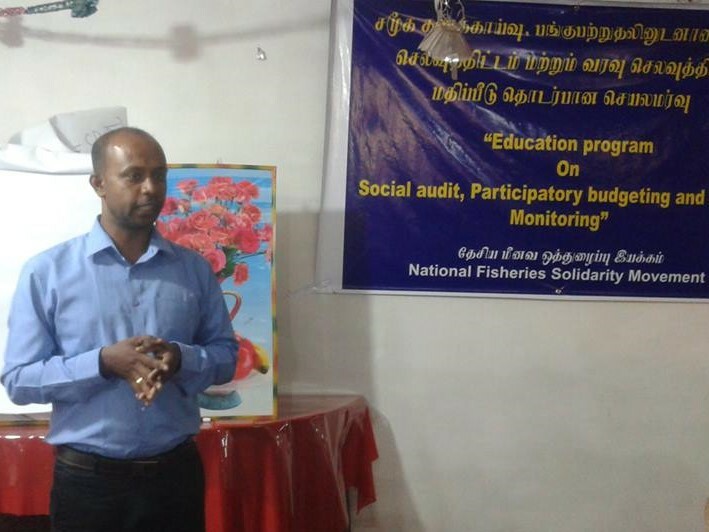 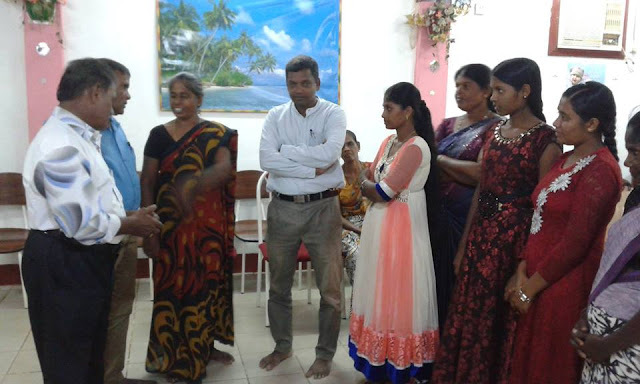 The Education program on social audit, Participatory budgeting and Budget monitoring was conducted for members of Jaffna and Mannar Citizen forums with the involvement of the representatives of NAFSO on 29th September 2018. 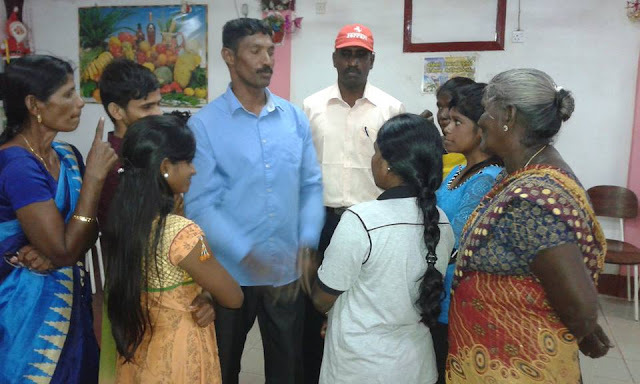 Mr. Velauthapillai Sasikaran, Trainer of training and Consultancy Service in Vavuniya, Mr. Anthony Jesudasan and Lavina Hasanthi, Coordinators of NAFSO facilitated this event and members of citizen forums, members of DIFSO and coordinators and animators in Jaffna and Mannar distirct participated in the education program. 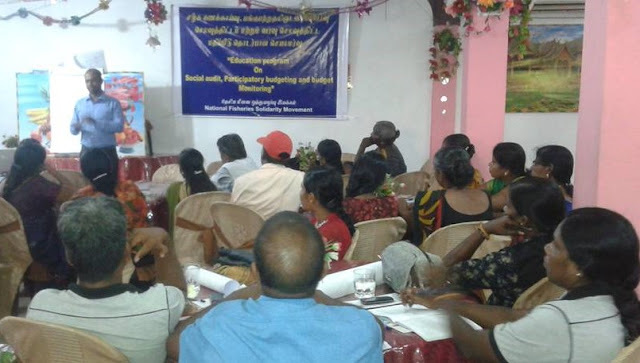 Resources persons conducted the training program on the following areas. Why do we need to talk about Social audit, Participatory budgeting and budget monitoring, How can we use right to information for our work, Social audit, Local governments and its responsibility, How can we work with local government for people’s right, How women can use social audits to empower the community?